6、High quality Japan bearing of the key part of the tornador. 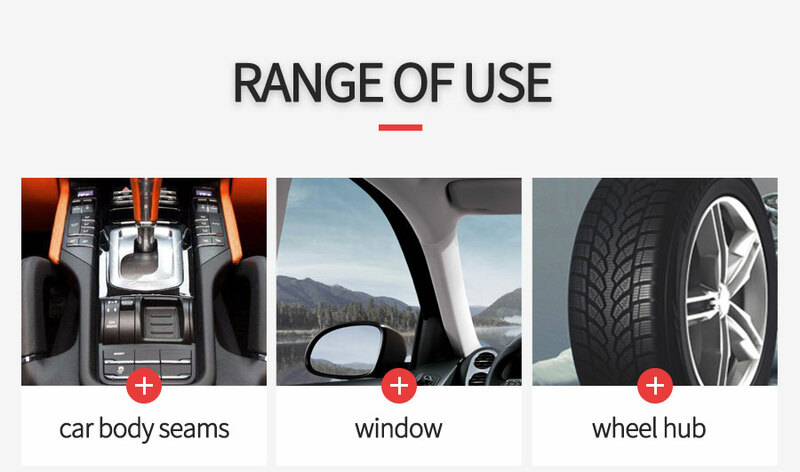 --it helpful to low wear and maintenance. --new bearing rotor design,low start-up pressure and high speed. 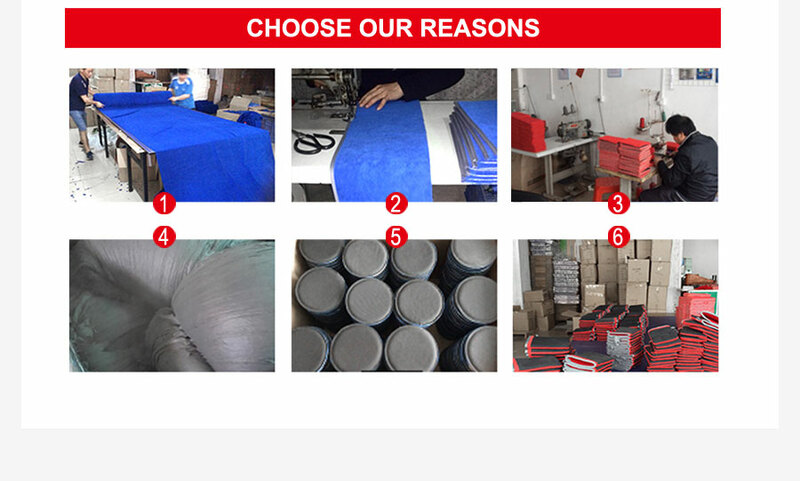 7、High quality rubber suction hose,exquisite heavy lump.Containing filters to avoid clogging. 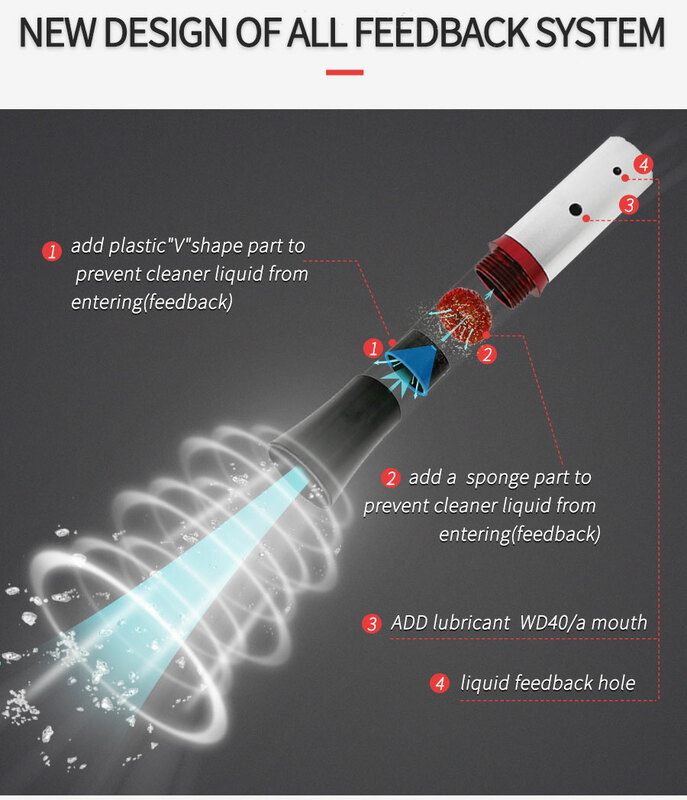 8、With switch for liquid cleaner (clean liquid adjustable). 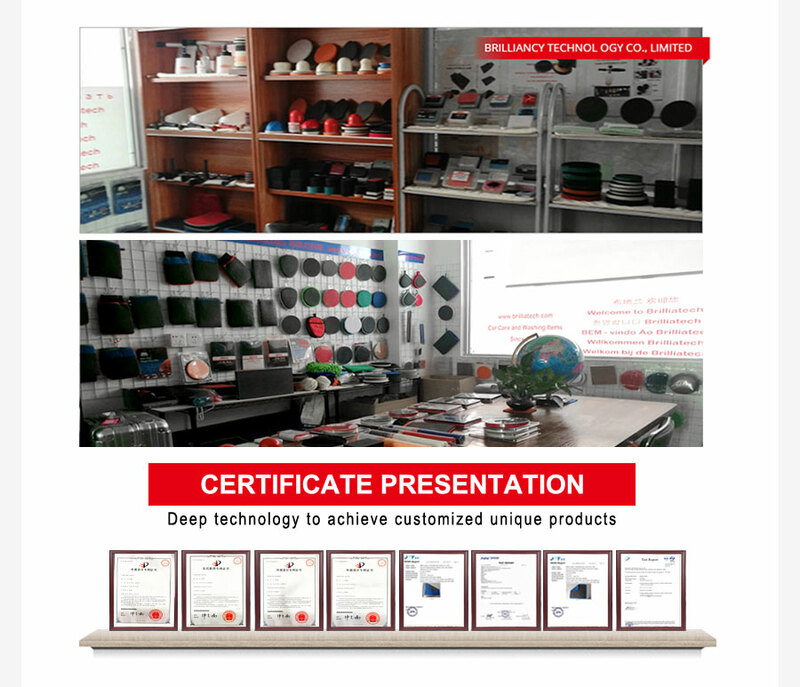 9、New design of all feedback system to extend the products useage time. the bell mouth of the cleaning machine with a pressure of 0.6-0.8bar. 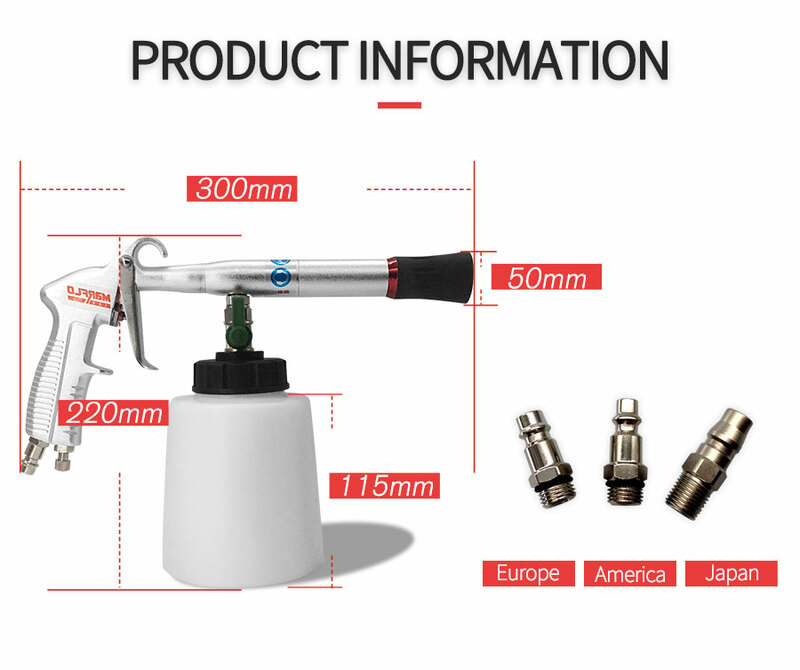 Use the green valve to control the amount of liquid. powerful airflow to atomize the detergent. 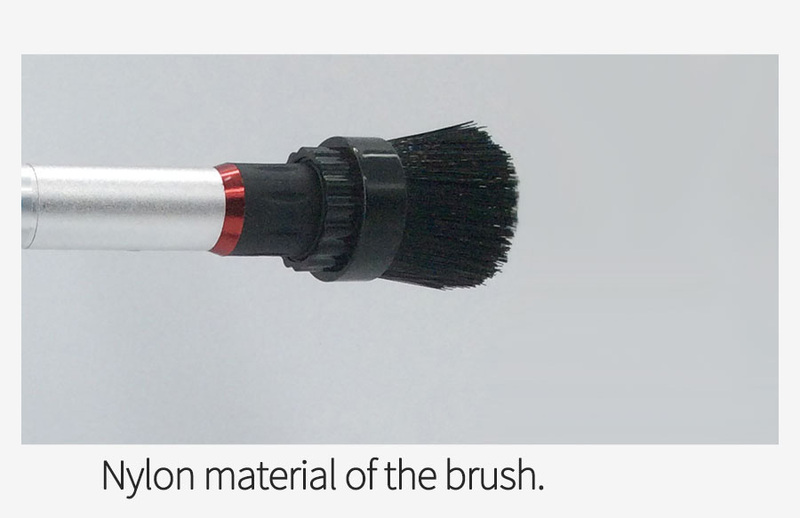 and loosens dust particles with extremely high power from the surface. Forged alu structure,beautiful and durable. 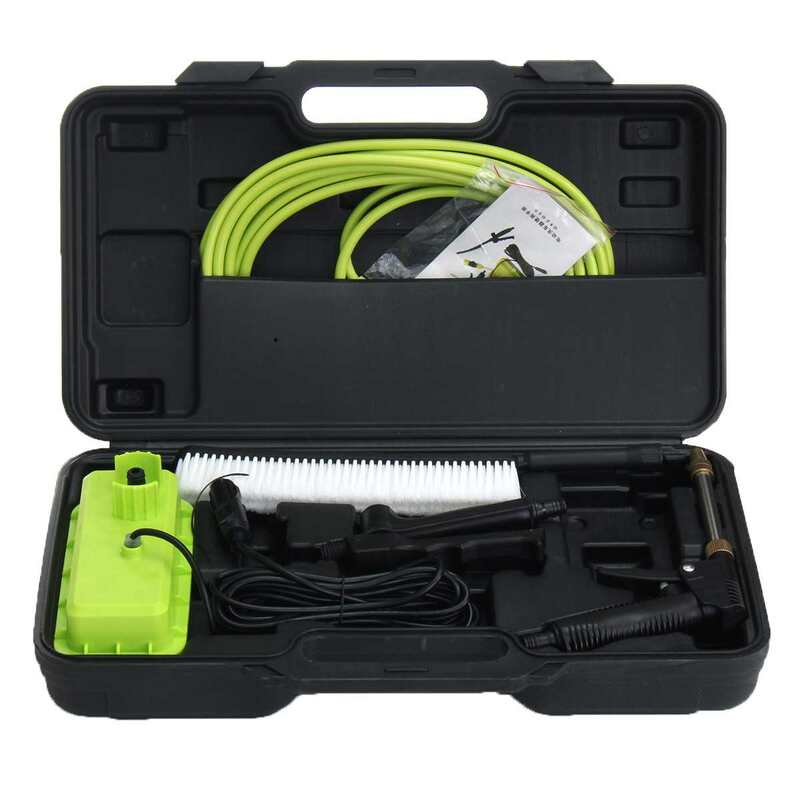 Cleaning with the Tornador Car Cleaning Tool is easier and faster than using a small detail brush or swab. 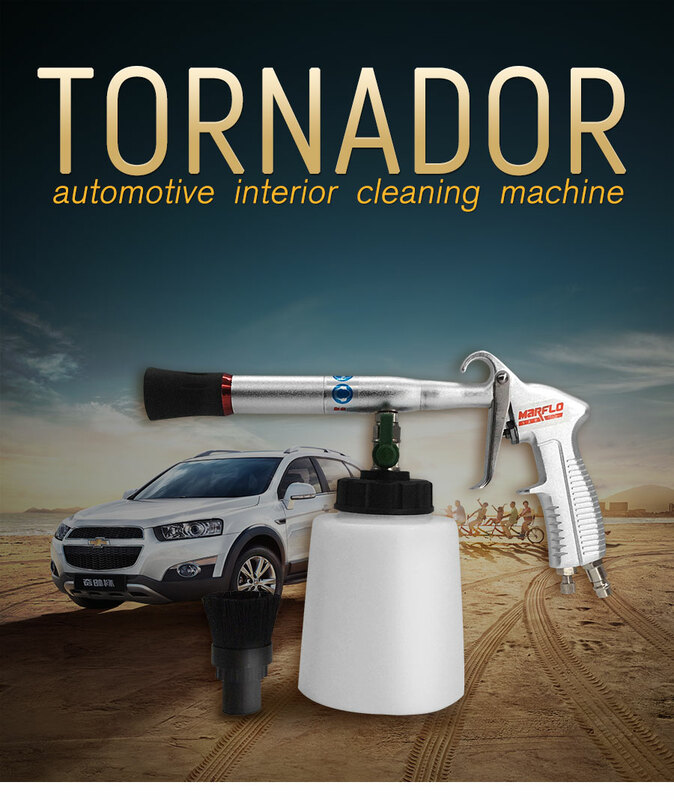 Uses: Tornador can effectively clean car leather, roof, velvet, rubber, plastic, glass, seat belts, furniture and blankets. 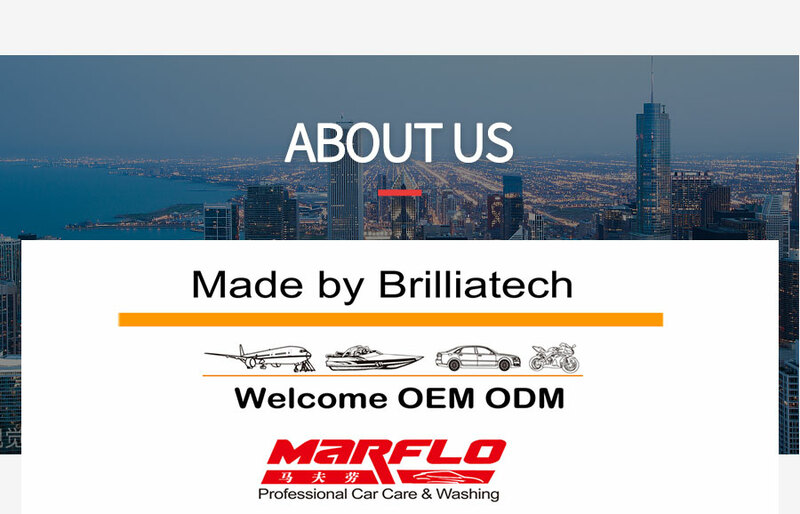 This product can also remove various stains on the seat seams, car body seams, wheels, badges or hard-to-reach locations. New version of Tornador Material: Forged alu structure, beautiful and durable. 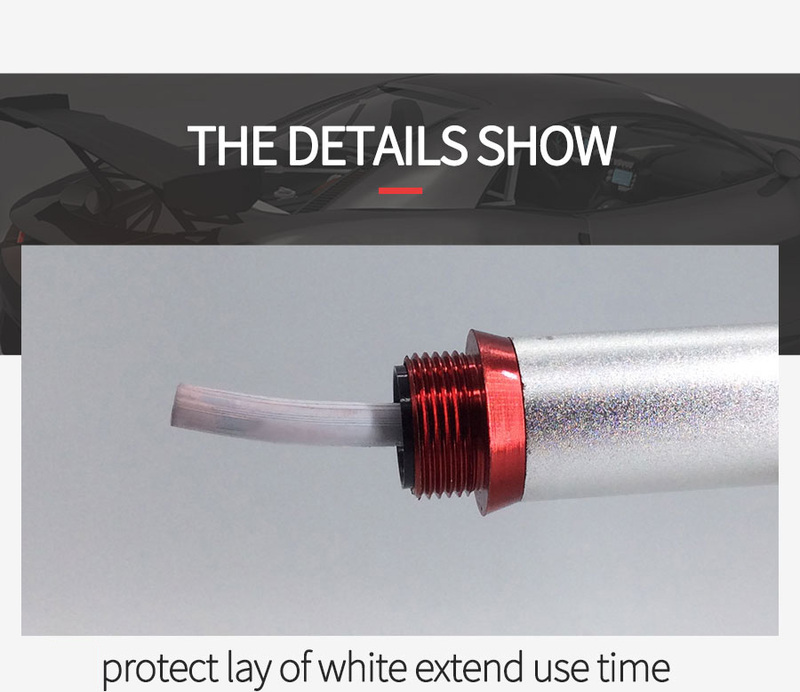 Protect lay of white extend use time. 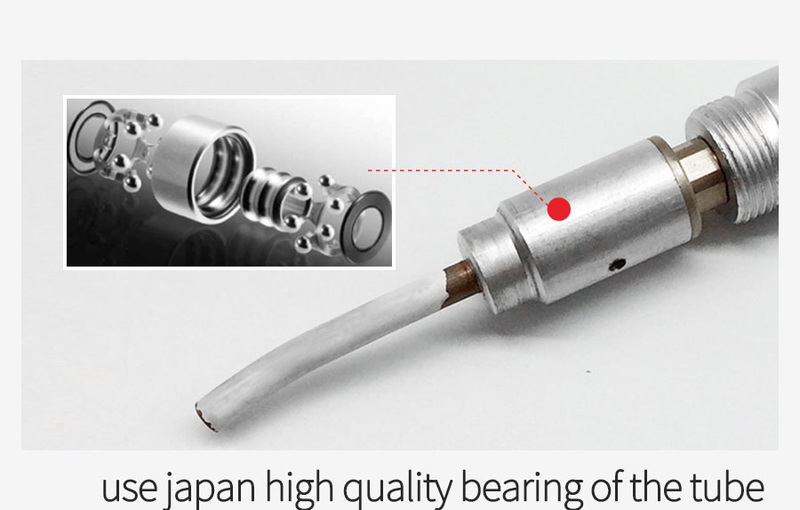 Use high quality double bearings from Japan. 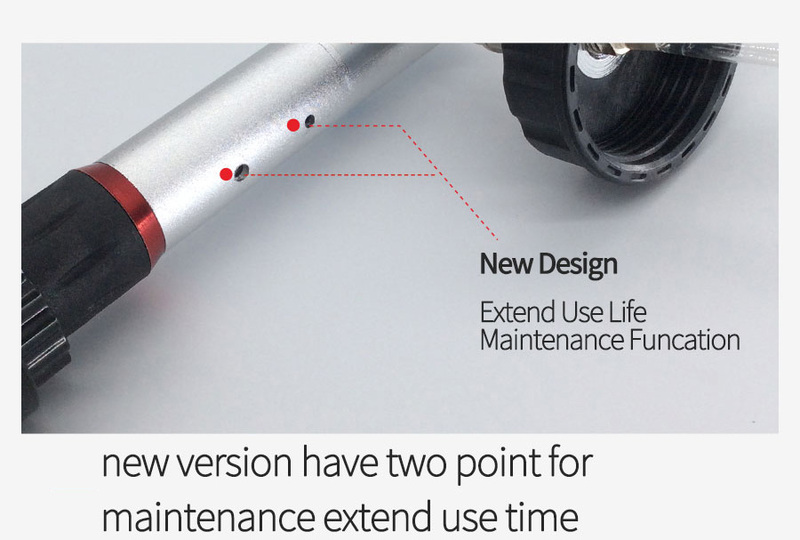 New version have two point for maintenance extend use time. 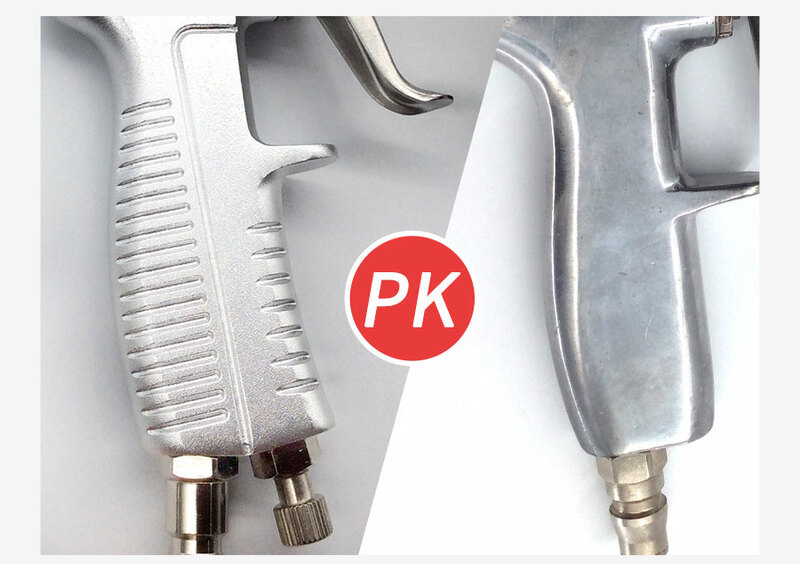 With a nylon brush ,multifunctional gun head,suitable for more scene cleaning. 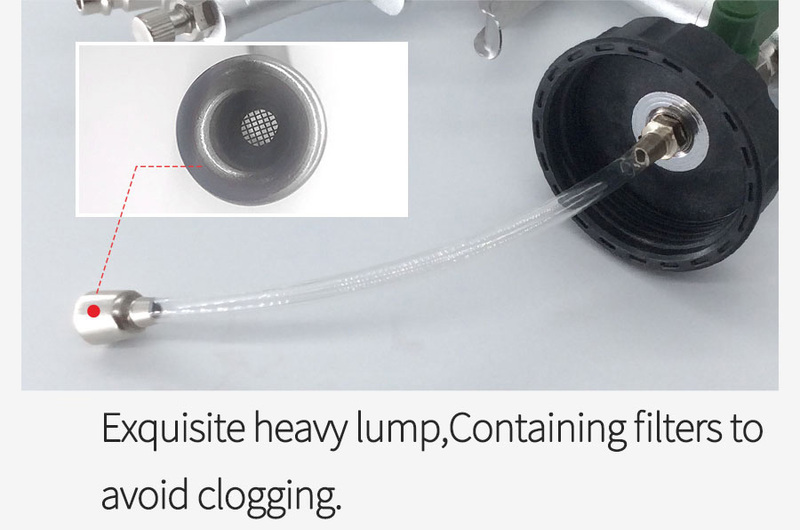 Exquisite heavy lump,containing filters to avoid clogging. 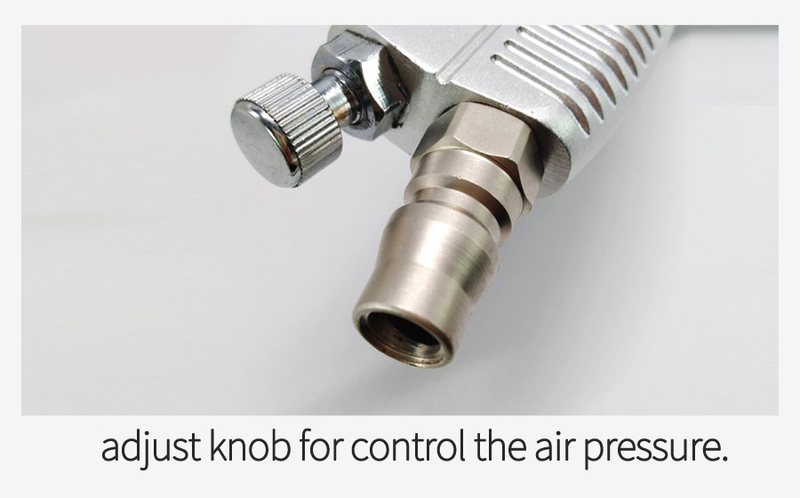 Adjust knob for control the air pressure. Add a sponge part to prevent cleaner liquid from entering. 2. Check air compressor rate 6-8kg/cm2(0.6-0.8Bar. ),no exceeding 10kg/cm2（1.0Bar). 3. Check if the cleaned object is capable of force 10kg/cm2. 4. 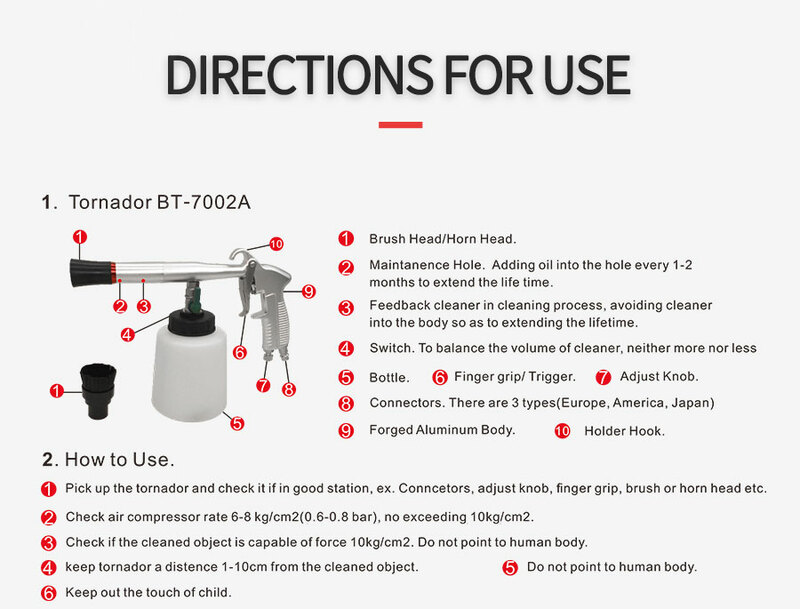 Keep tornador a distance 1-10cm from the cleaned object. 5. Do not point to human body. 6. Keep out the touch of child.